Most often my design process begins with an emotional experience where I will have a dream like feeling about this great idea for a piece of furniture. More than likely the great idea is only an emotional idea that will never make it into the tangible 3D world of reality. The challenge has always been to bring a good idea from an abstract place into the 3D working environment where it can be studied and shaped into a furniture piece. Named for the crown jewel of Maine’s outdoor playground, the new Acadia area rug design features a subtle blend of colors in a state of the art construction that allows Acadia to live inside or outside to fit your lifestyle. The lightweight, machine-woven construction and UV stable material makes the Acadia durable and portable, ideal for the outdoor spaces you enjoy all summer long. Thank you for coming, Scott Nash! Thanks to Scott Nash, who gave us a peek into how he sketches his favorite characters, made us laugh with the story about his dad’s hairdo, and some of his favorites for our Stories in the Studio on Saturday. Thanks to everyone who came out during the East Bayside Block Party to join us. We hope you had as much fun as we did! In honor of Mothers Day, we asked our team members what designs reminded them of their moms and why. Summertime in Maine is full of tradition, boating, parties and swimming in beautiful places. Slim Aarons captured summertime leisure in exotic places better than anyone. Thank you to Photographer’s Gallery for the biography. Images from Everyday I Show. 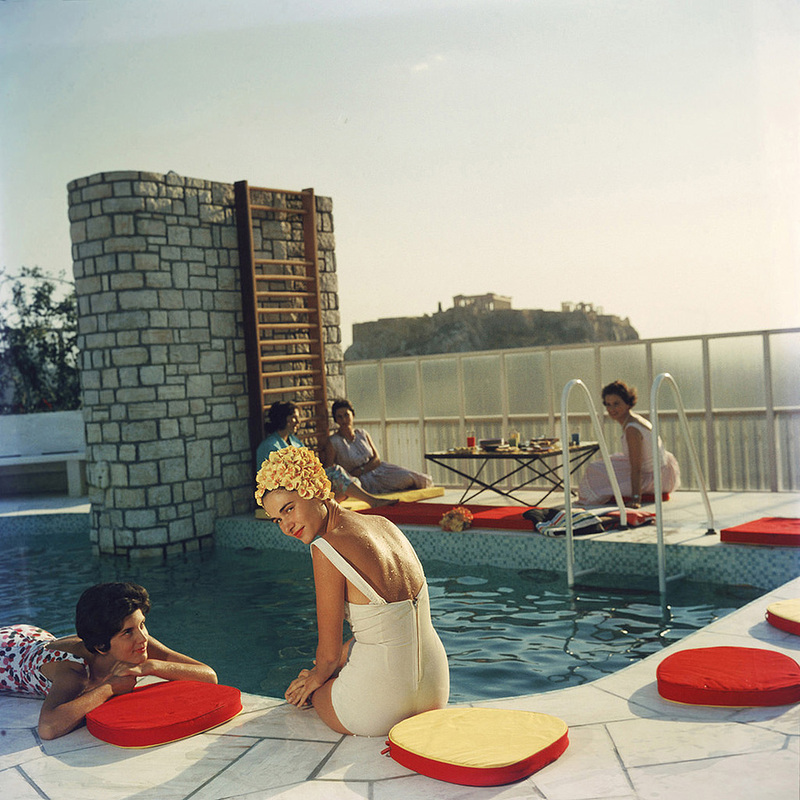 “Increasingly heralded for his influence, Slim Aarons established his place in the Pantheon of great postwar photographers. 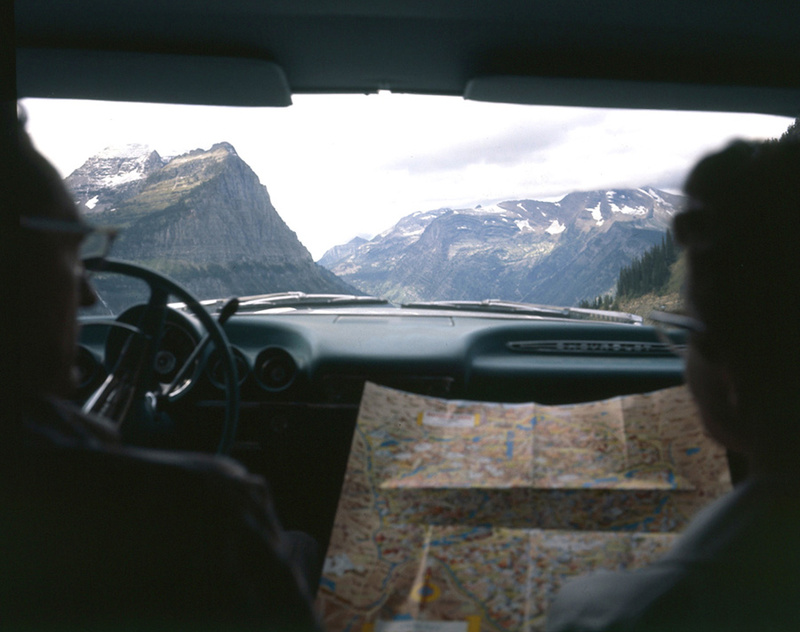 Who doesn’t love a roadtrip? We post a lot about Maine. We love living here and appreciate the natural beauty around us every day. But there are many parts of the country that are incredibly beautiful, inspiring and certainly worth being on your list of places to explore and experience. The Northwest is one of those places. In summertime, the wildflowers carpet the landscape and the mountains hold court as they do every season.